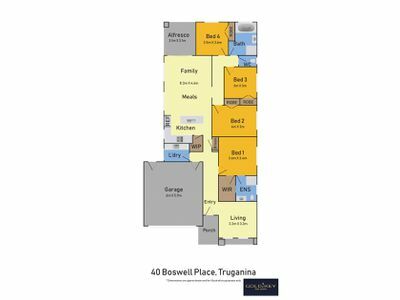 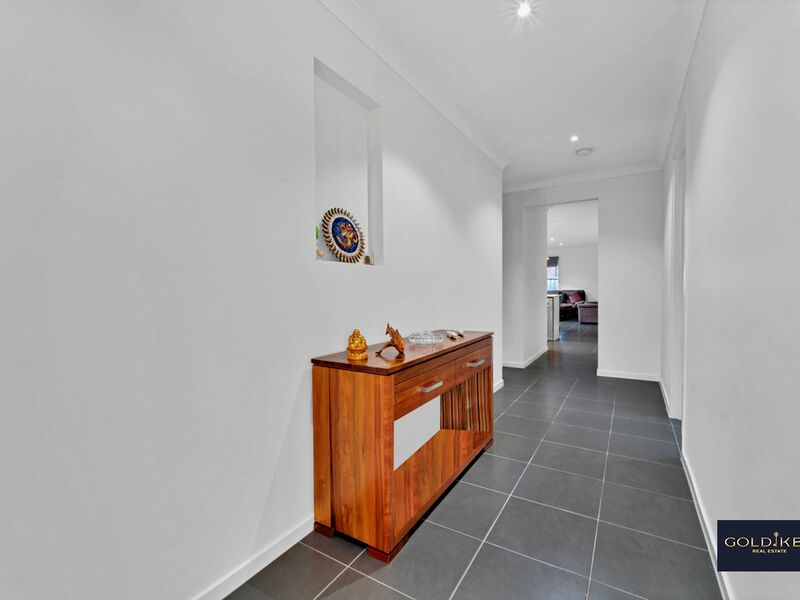 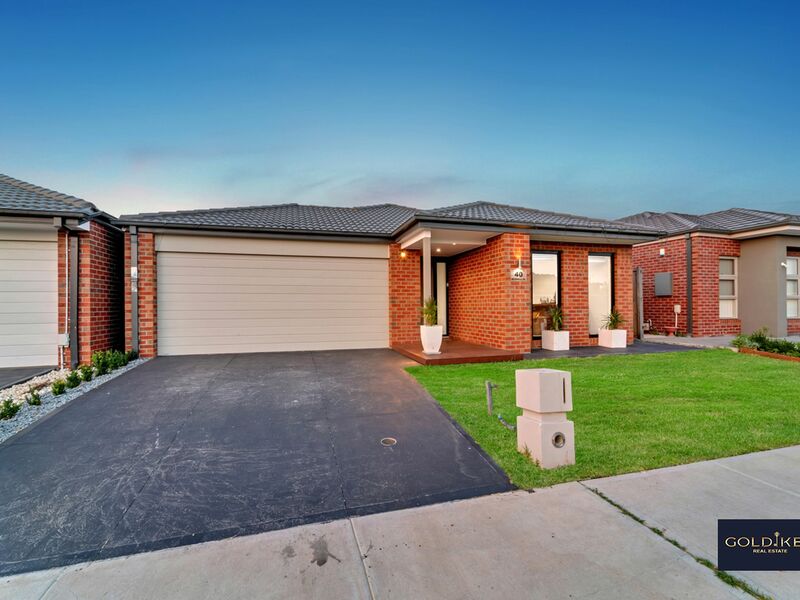 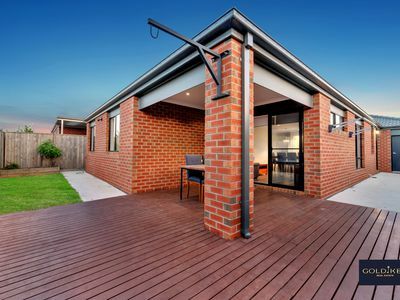 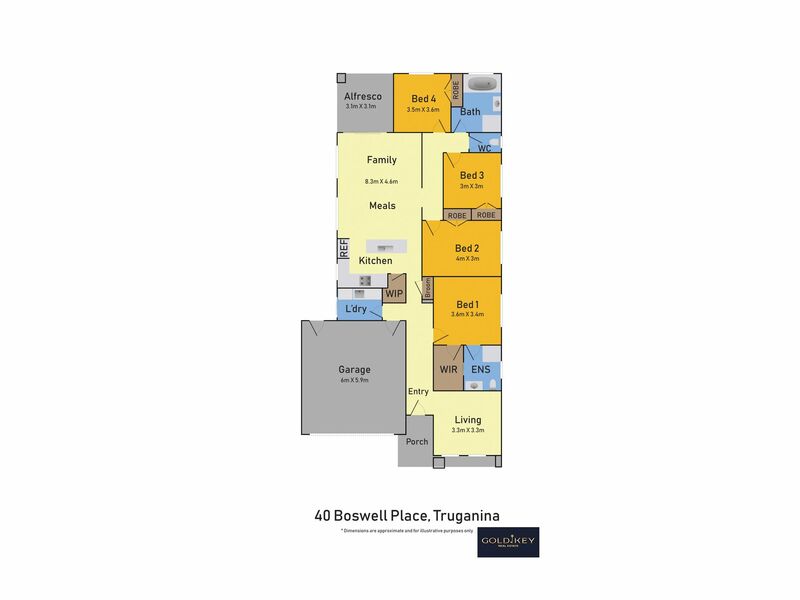 Gold Key Real Estate proudly presents you 40 Boswell Place, Truganina. 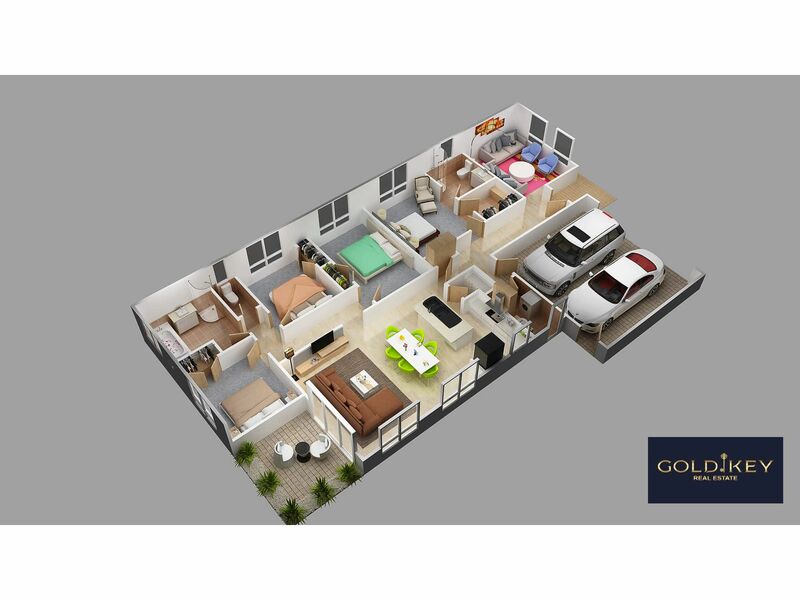 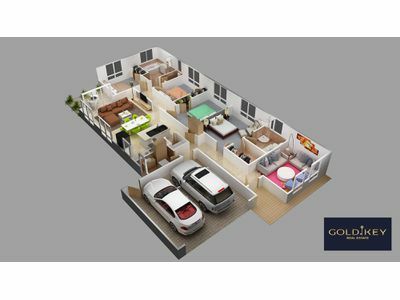 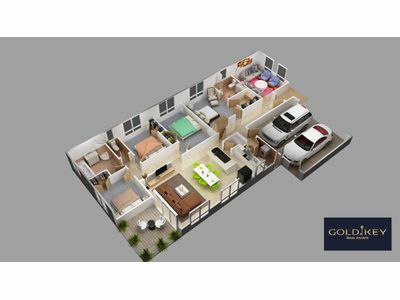 This open plan home is big inside and out, with 4 bedrooms, master with en-suite, 2 living areas, double garage. A large kitchen with ample bench and cupboard space, fitted with 900mm stainless steel appliances, opens onto massive meals/living area. The alfresco area adds yet another dimension to it with a huge deck at the back. 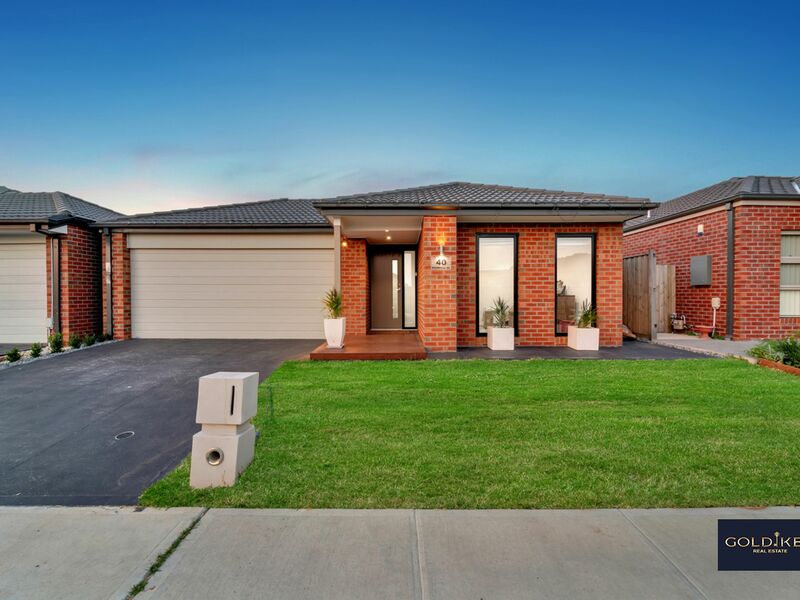 Built in 2016 by Burbank, this beautifully presented home has a modern façade and stunning low maintenance landscaping. 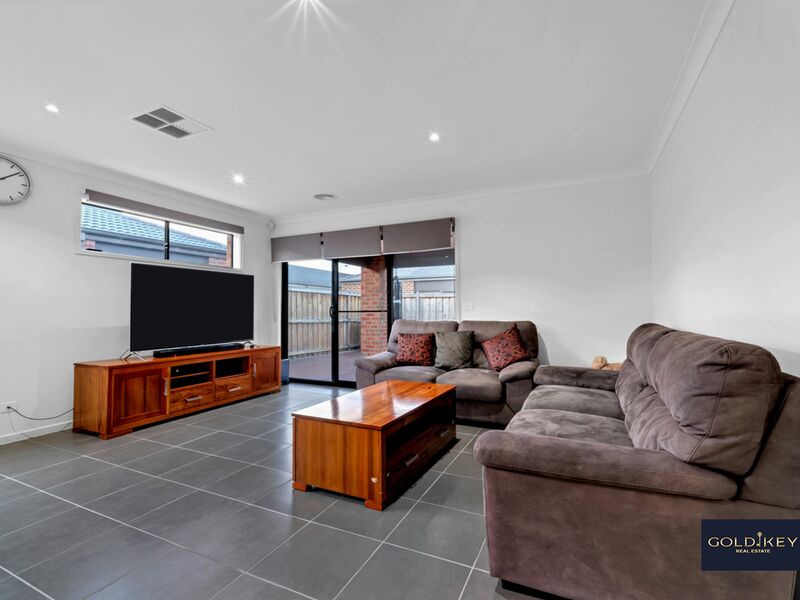 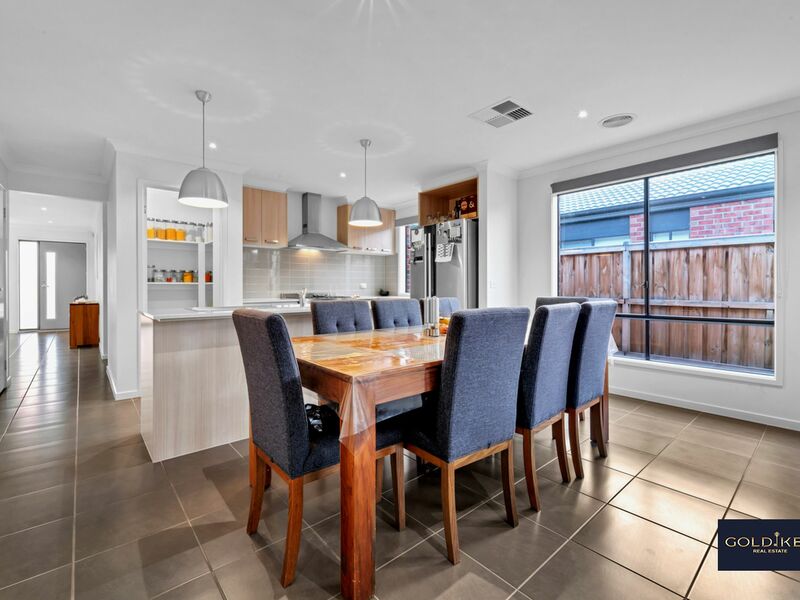 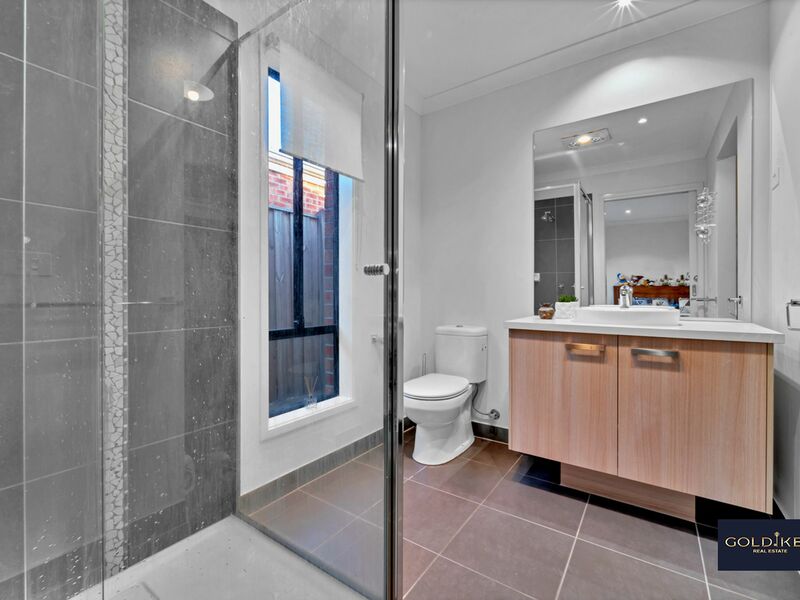 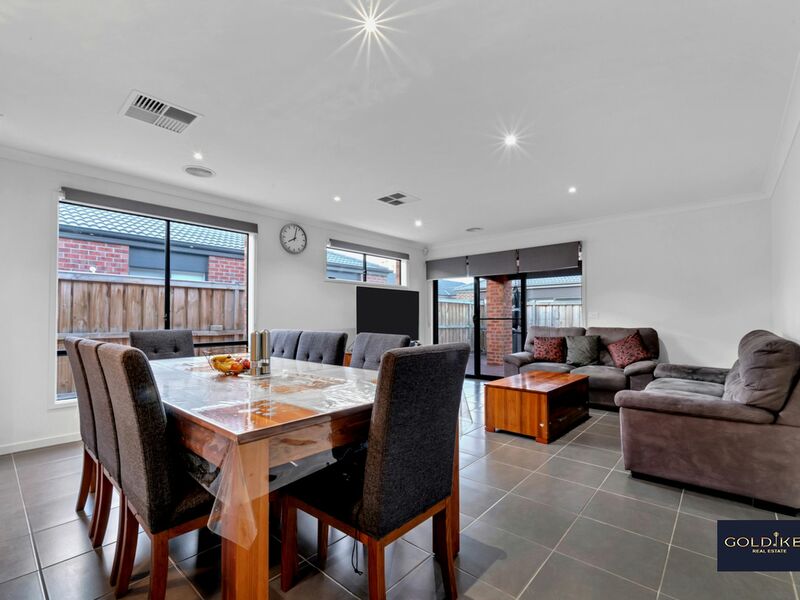 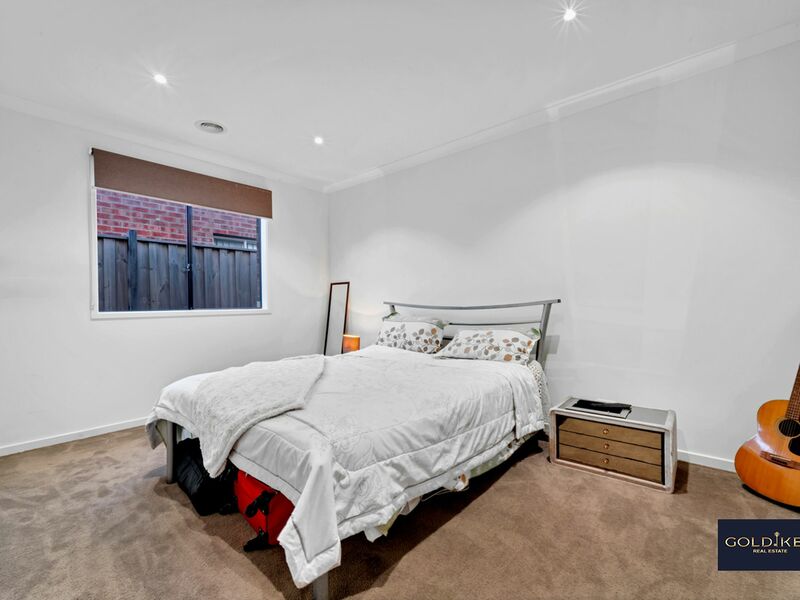 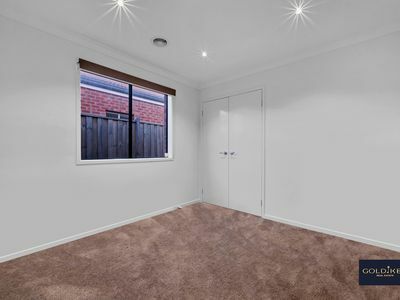 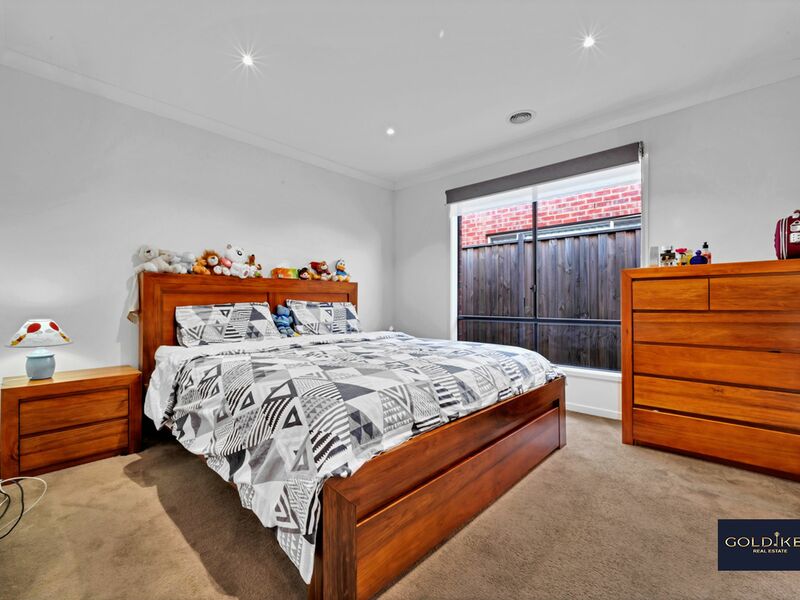 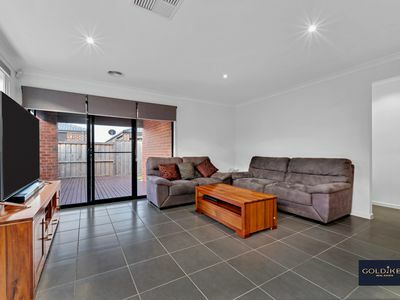 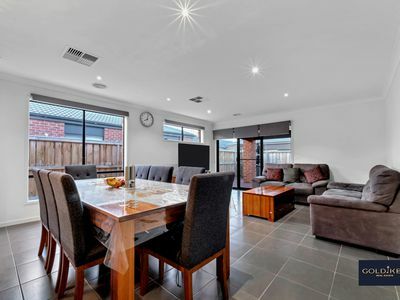 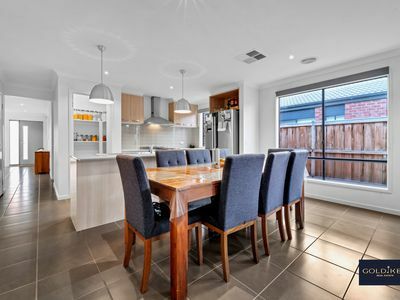 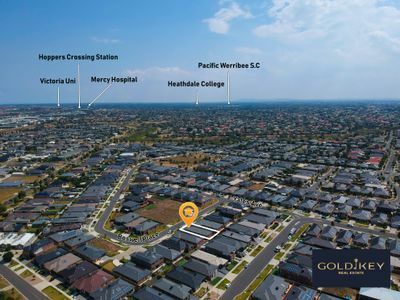 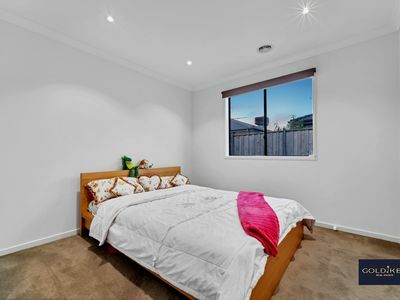 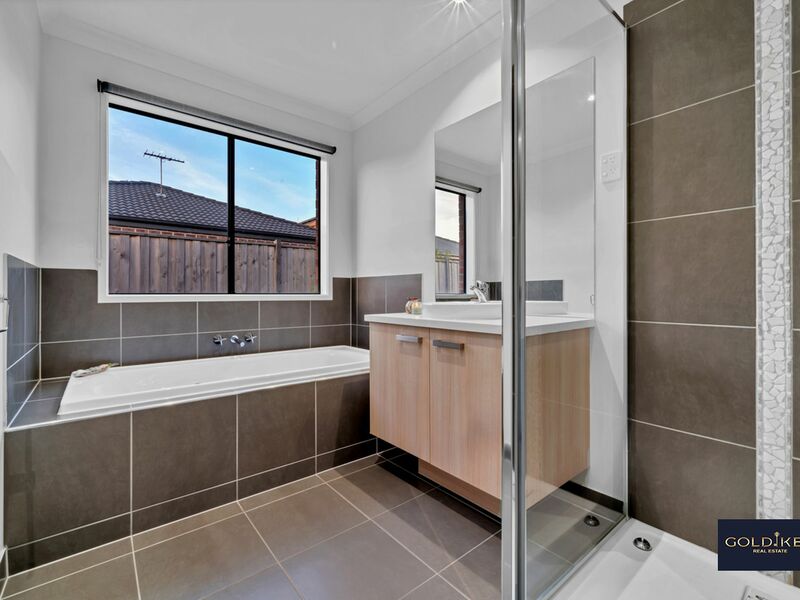 It is situated in an excellent location with proximity to Williams landing train station, local schools, public transport, medical & shopping centres and multiple access to freeway. 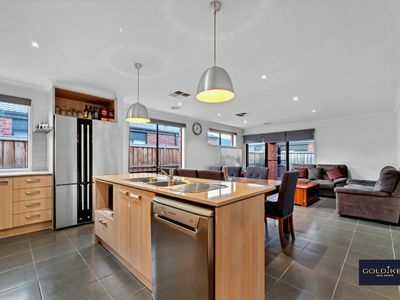 • 900 mm stainless steel appliances. 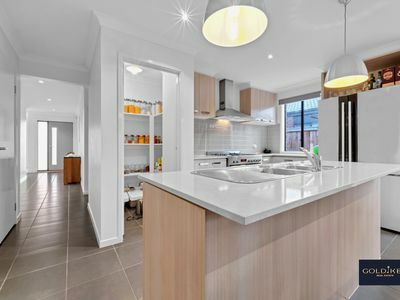 • Dishwasher and Microwave nook . • Good size bedrooms with built in robs. 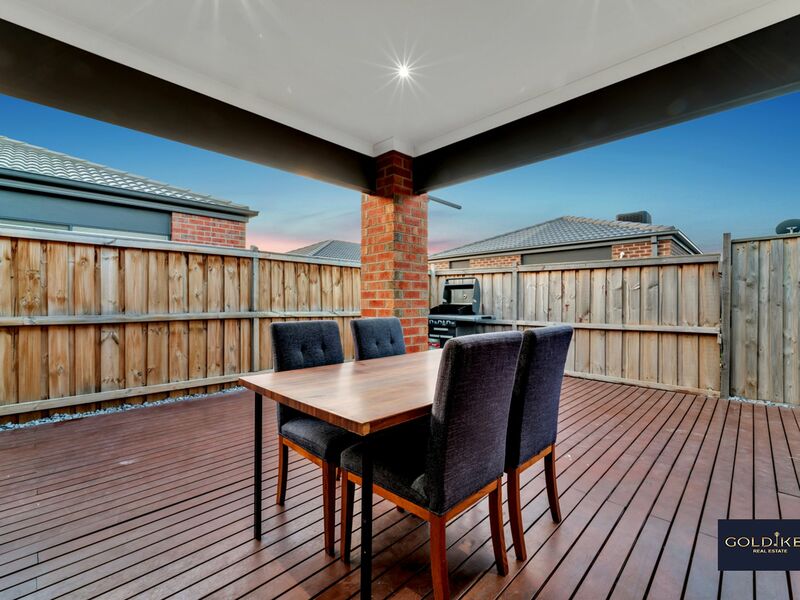 • Decking at both front and back. 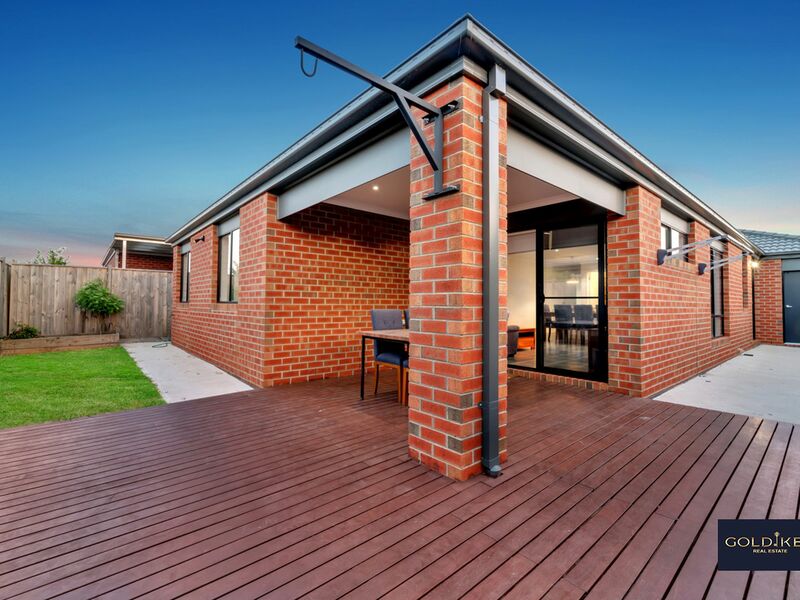 • 2 Year old house built by Burbank Still under Builder’s warranty. 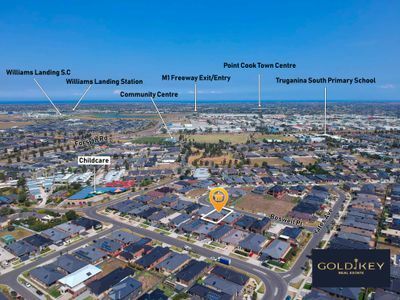 6 Mins drive to Williams landing Train Station. 6 mins drive to Old Geelong Road Shopping Centre, Hoppers Crossing. 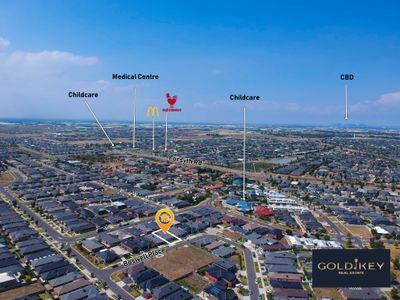 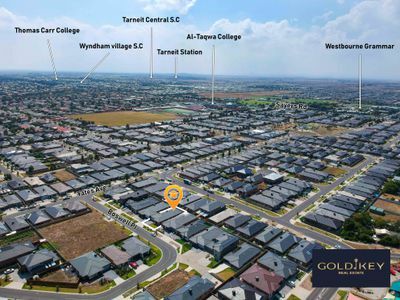 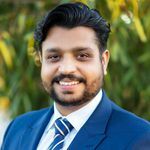 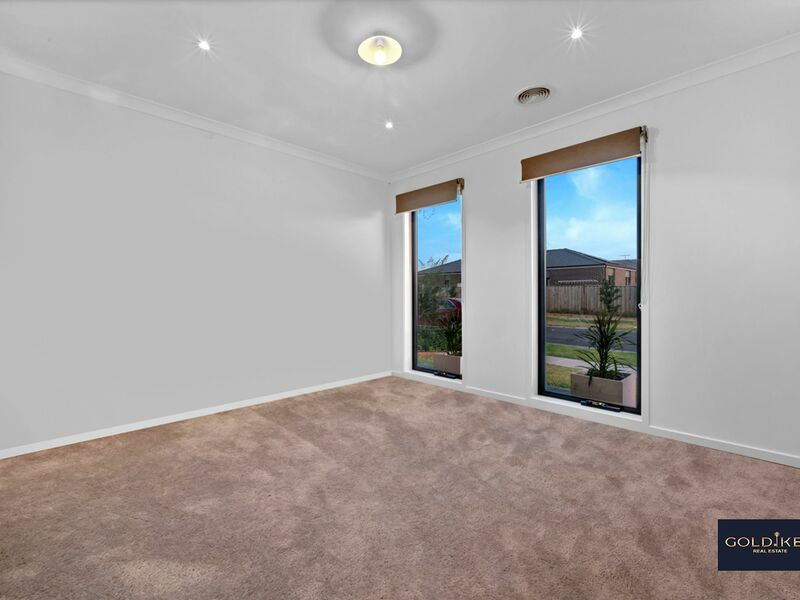 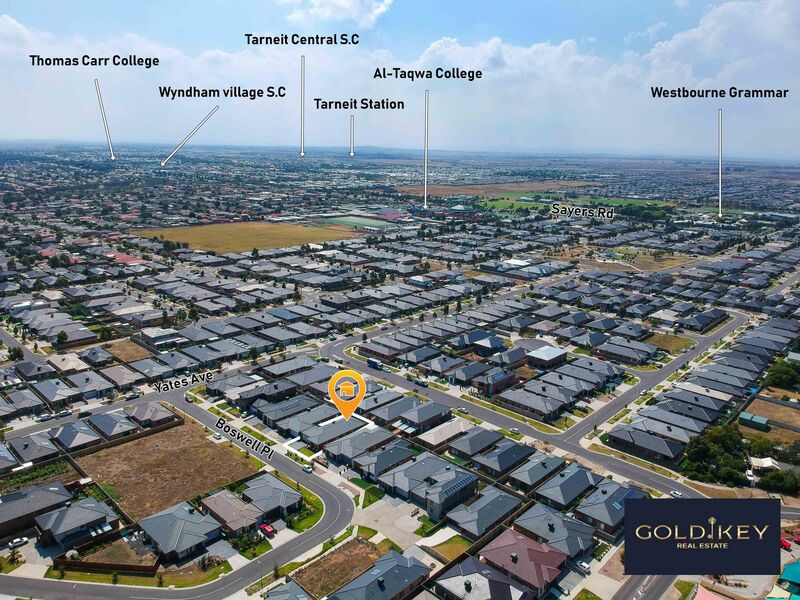 6 mins drive to Wyndham village shopping centre, Tarneit. 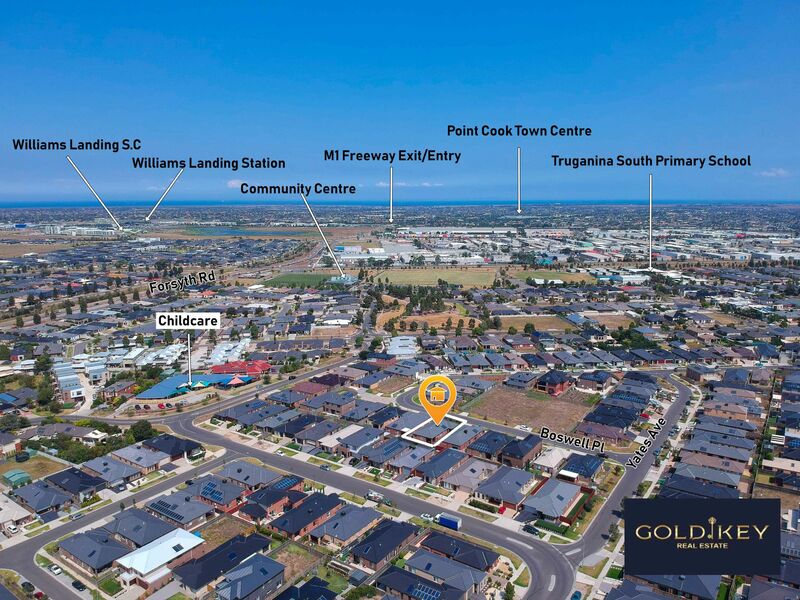 6 mins drive to Williams Landing shopping centre. 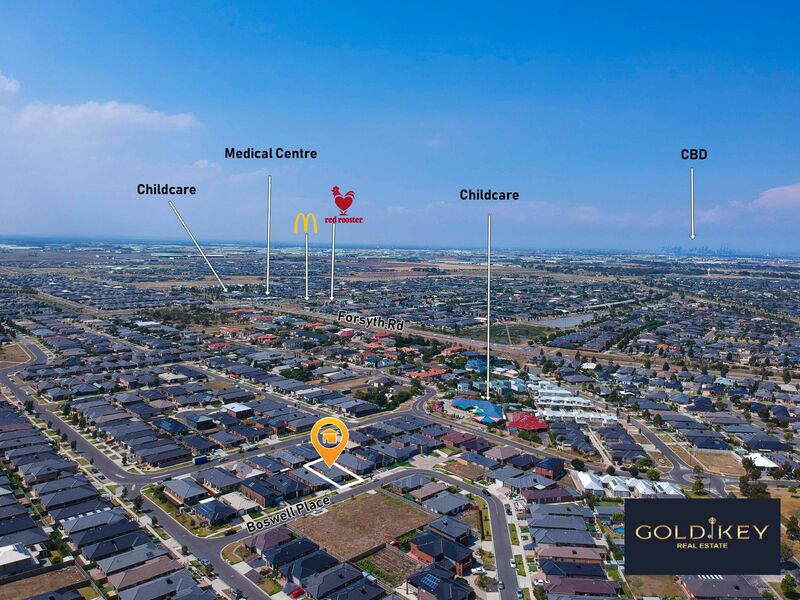 10 to 15 mins drive to Werribee Plaza shopping centre, Werribee.